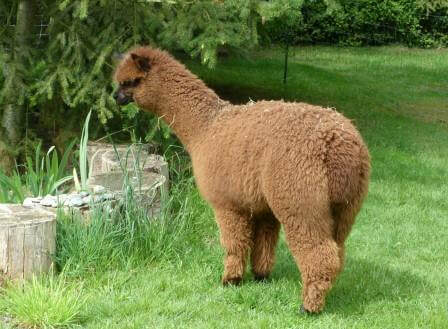 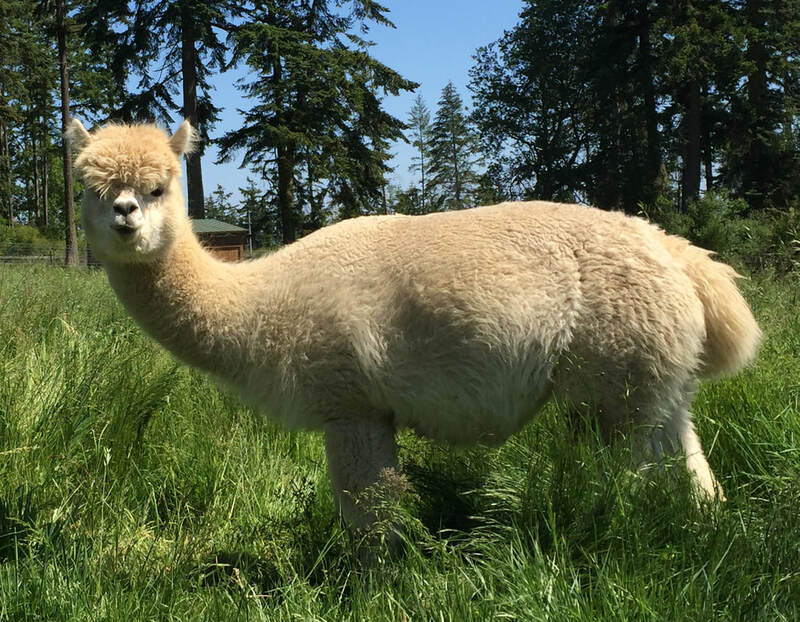 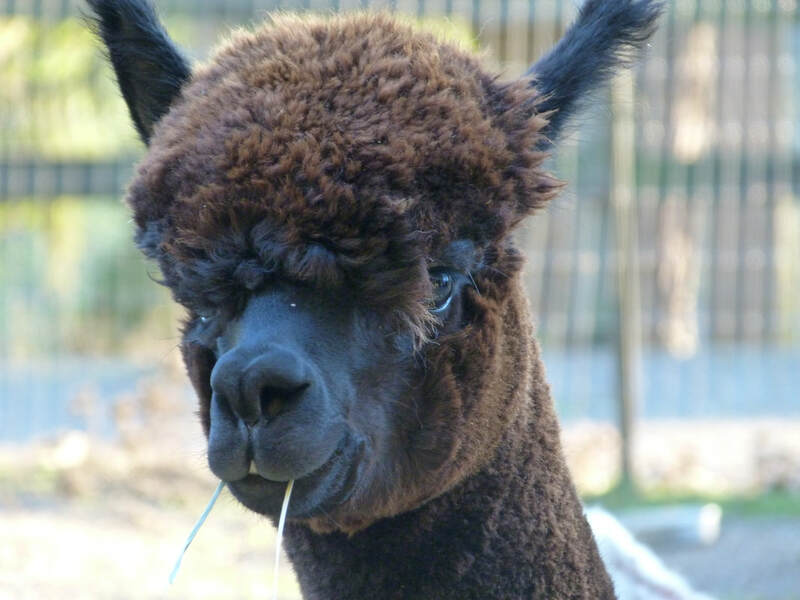 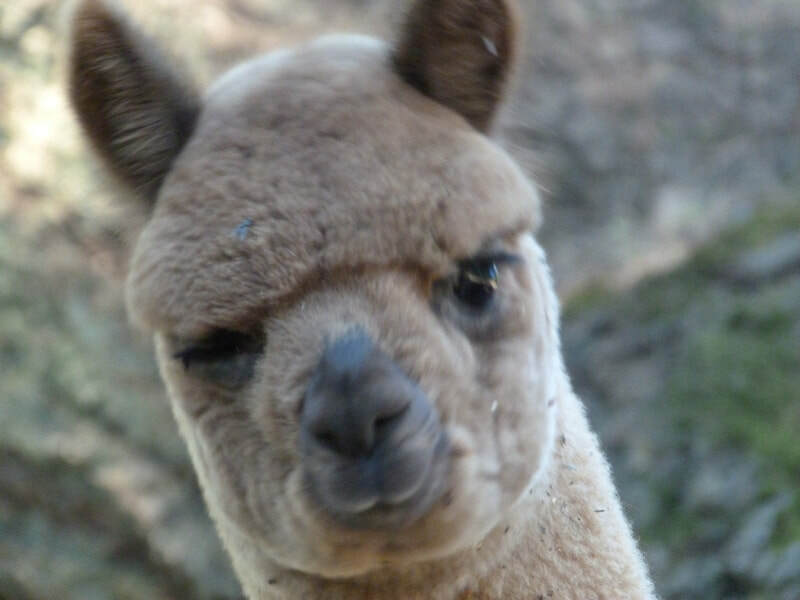 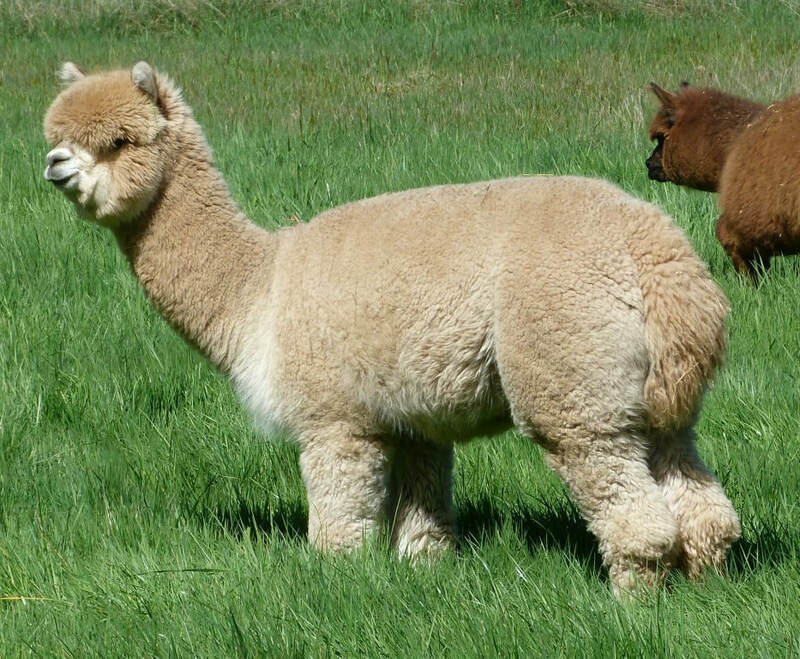 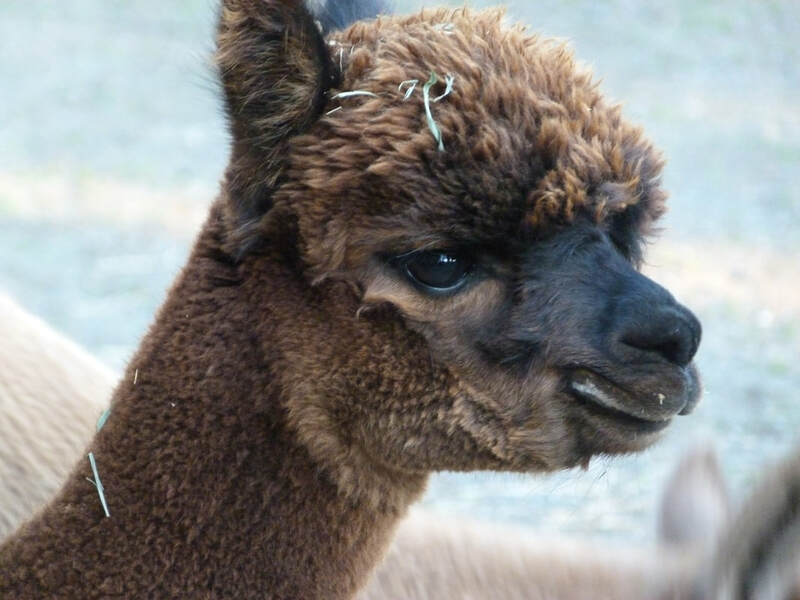 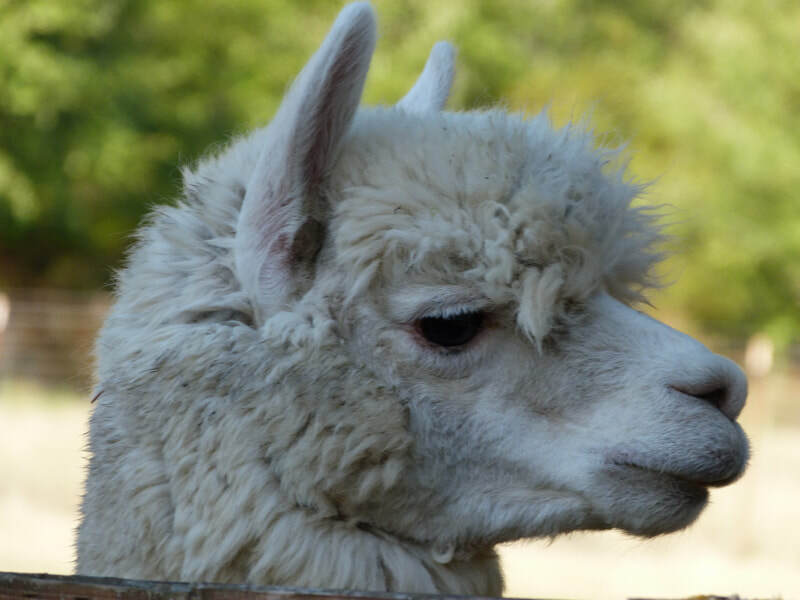 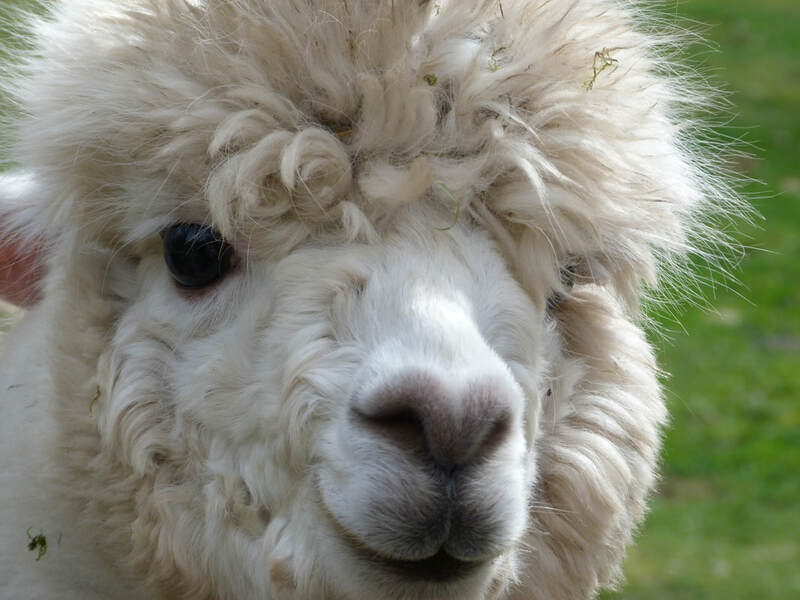 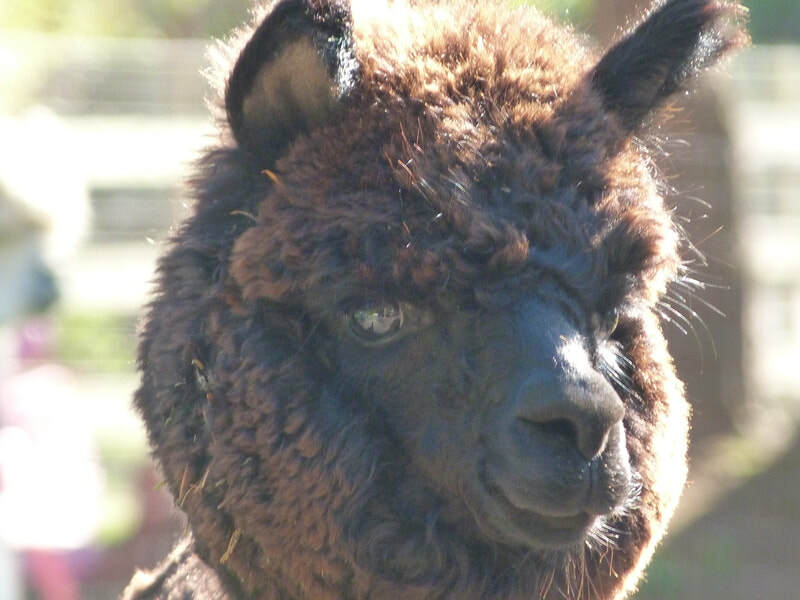 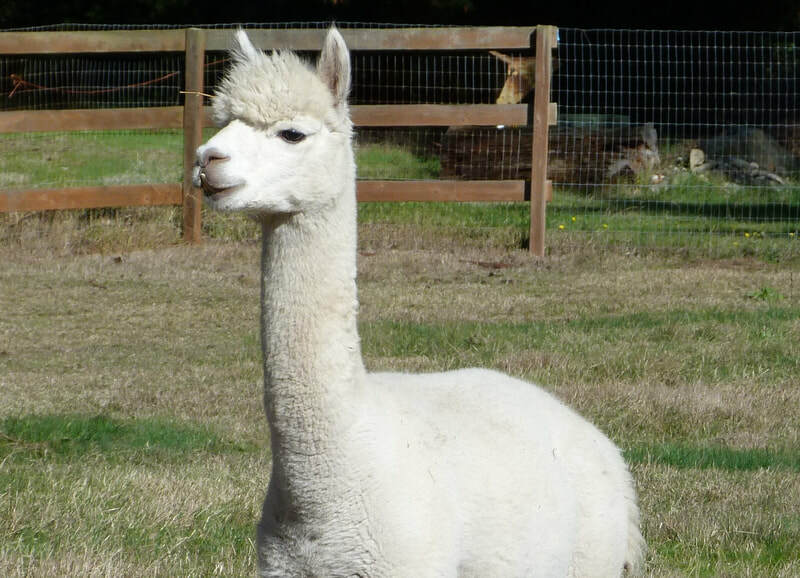 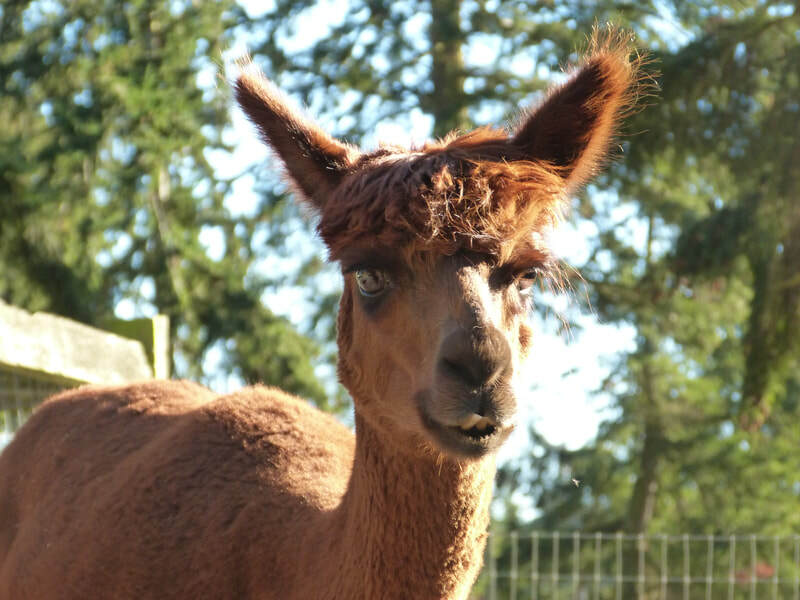 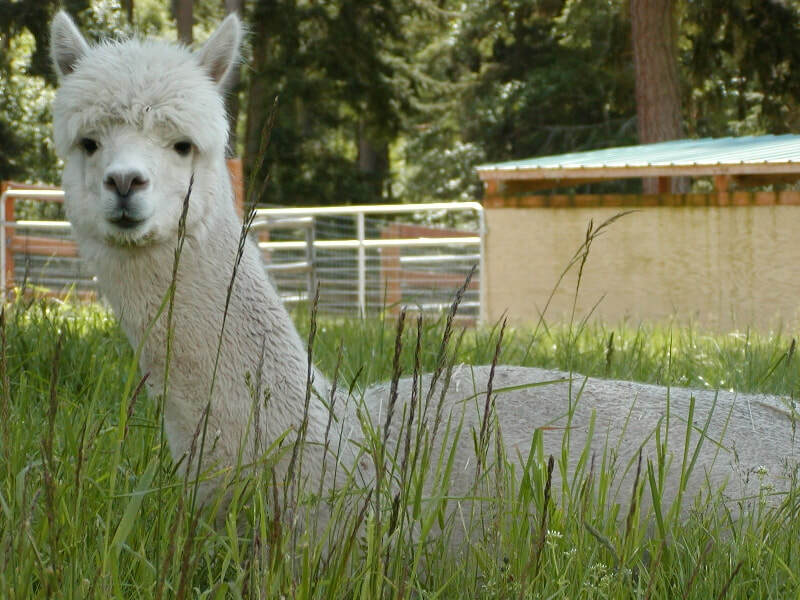 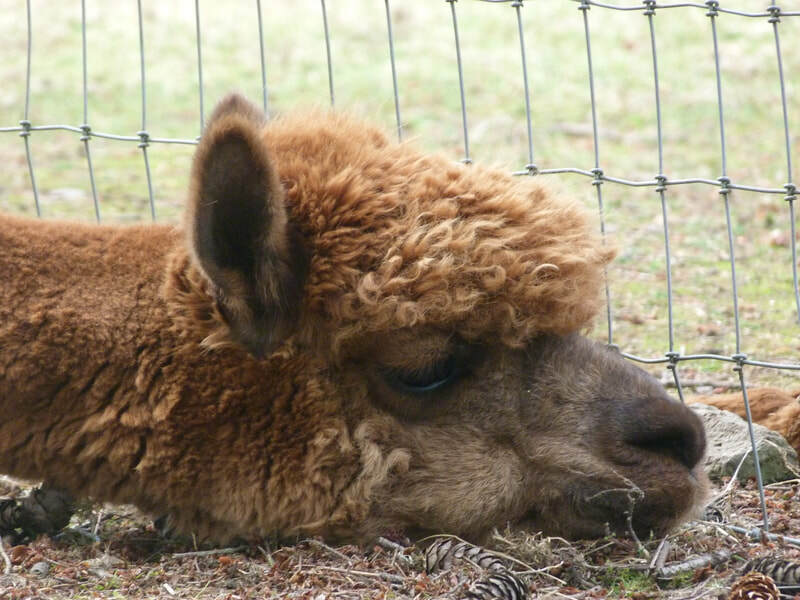 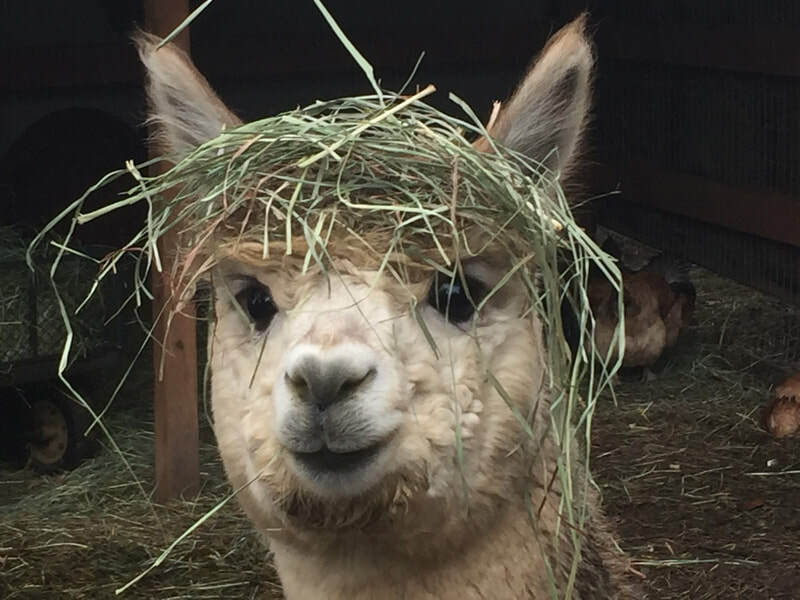 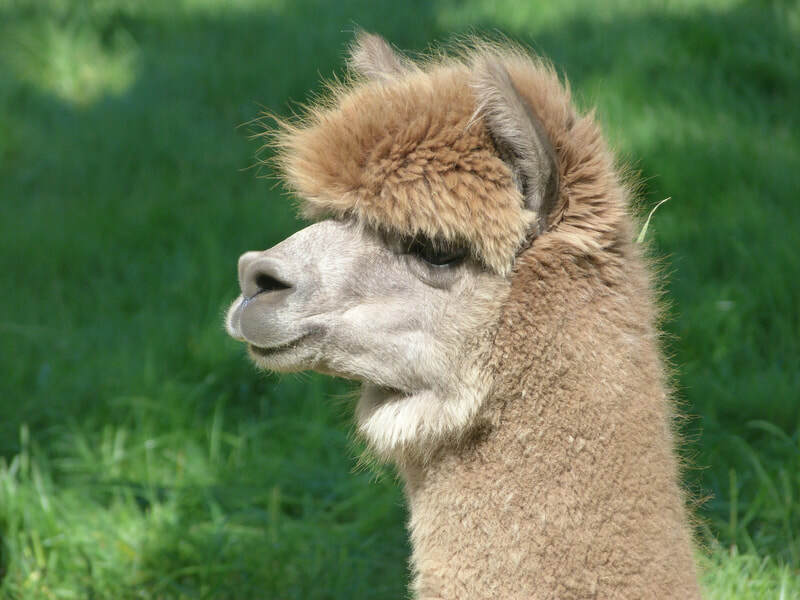 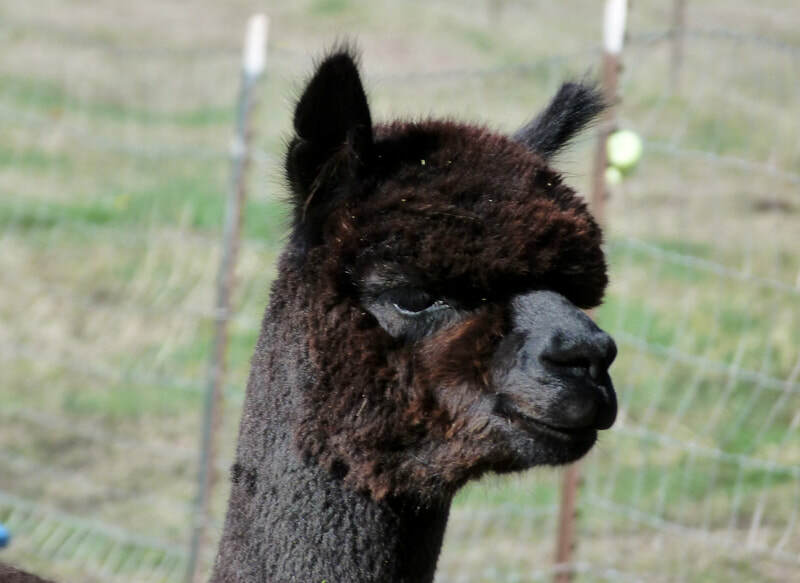 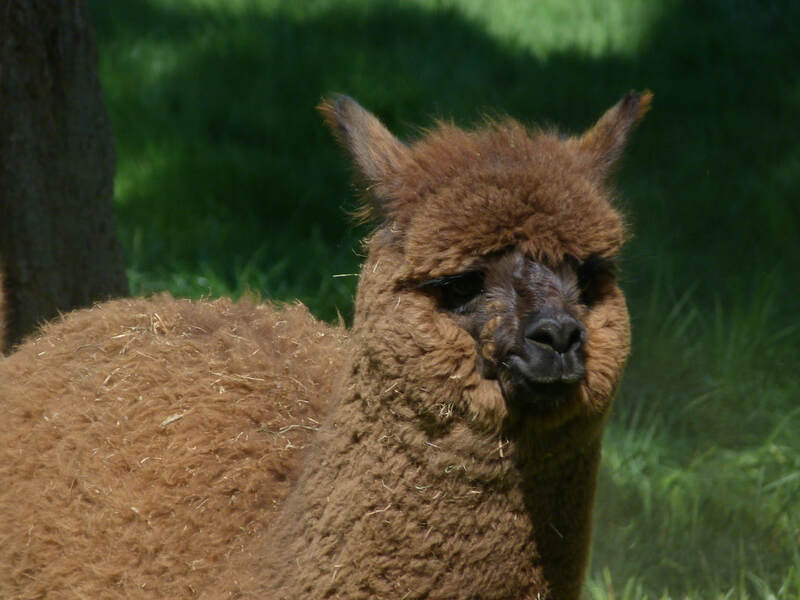 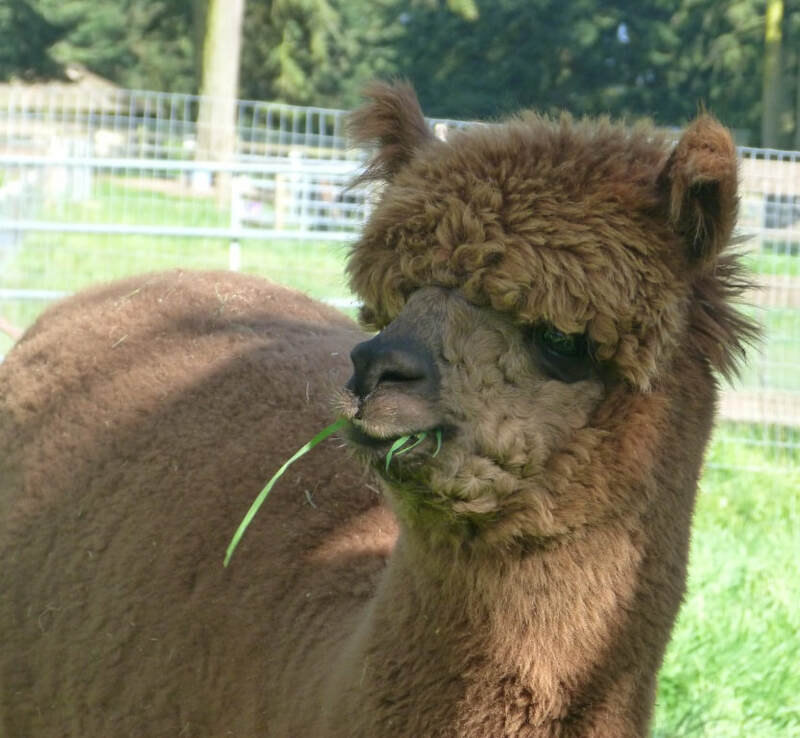 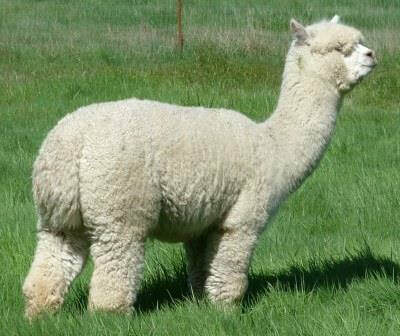 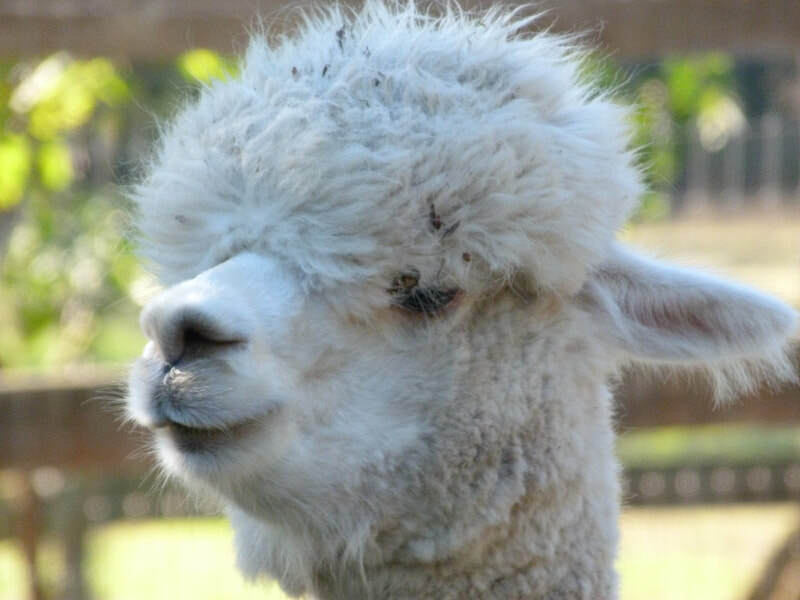 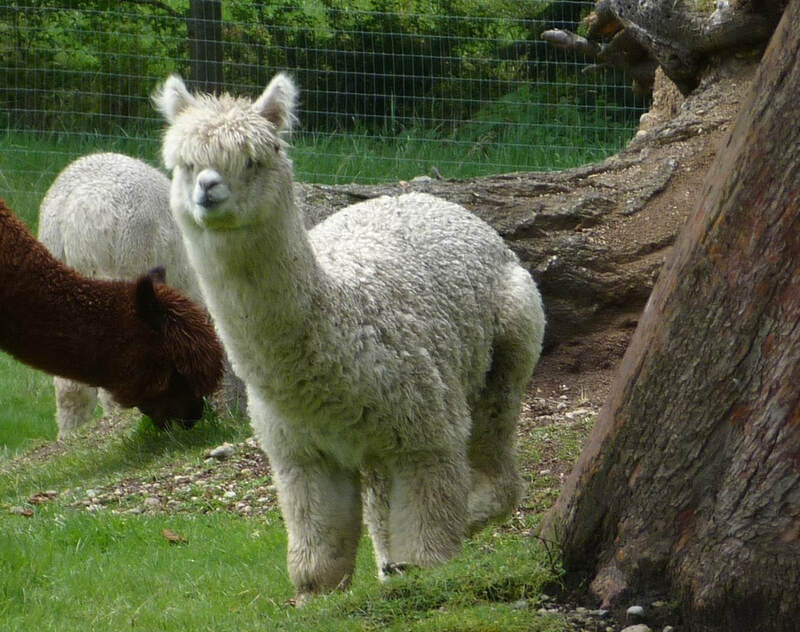 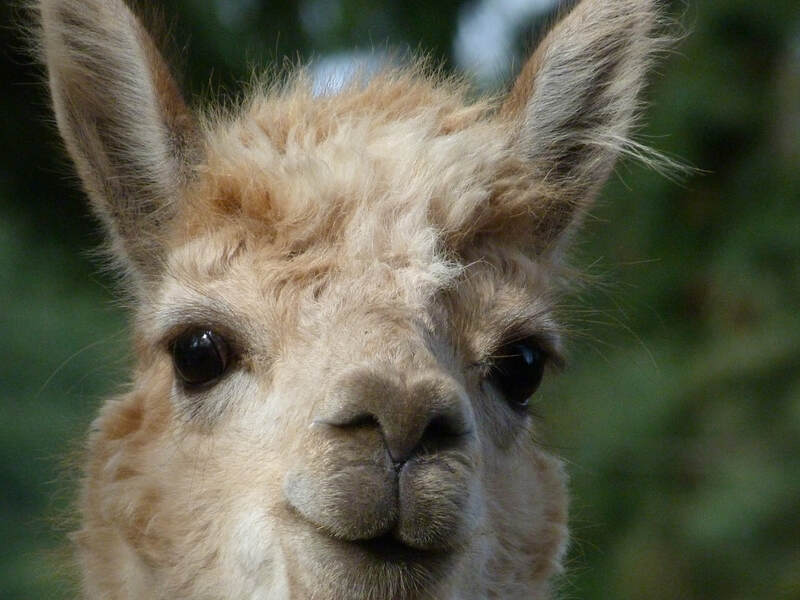 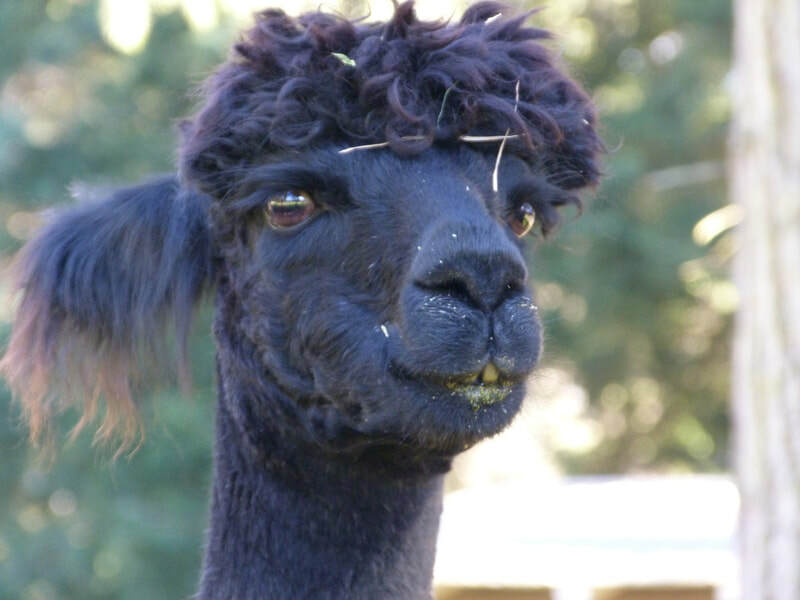 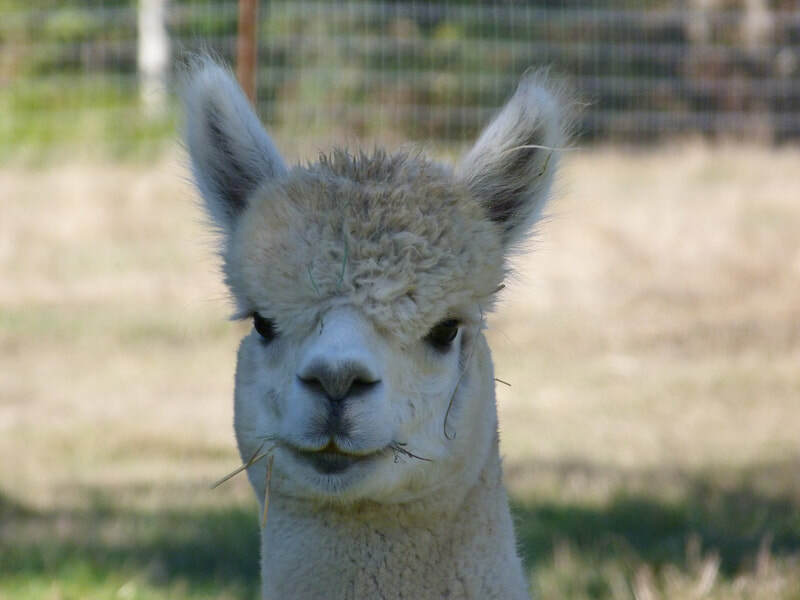 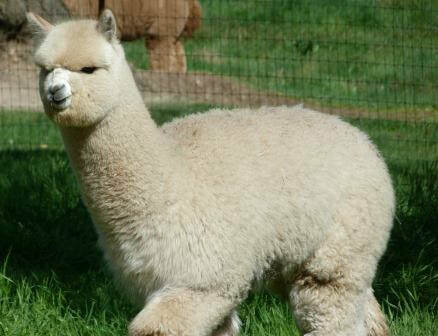 Looking for an alpaca of your own? 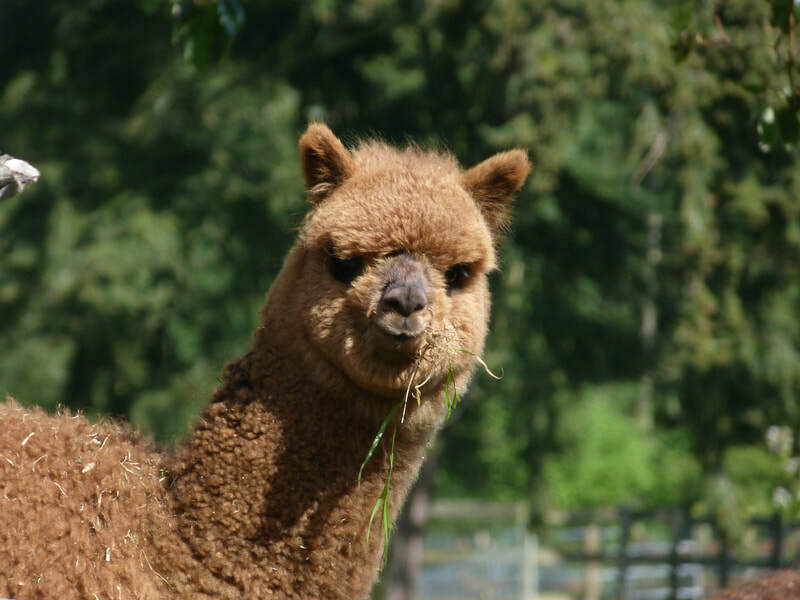 From quality breeding stock to fiber or hobby animals, we offer a wonderful selection. 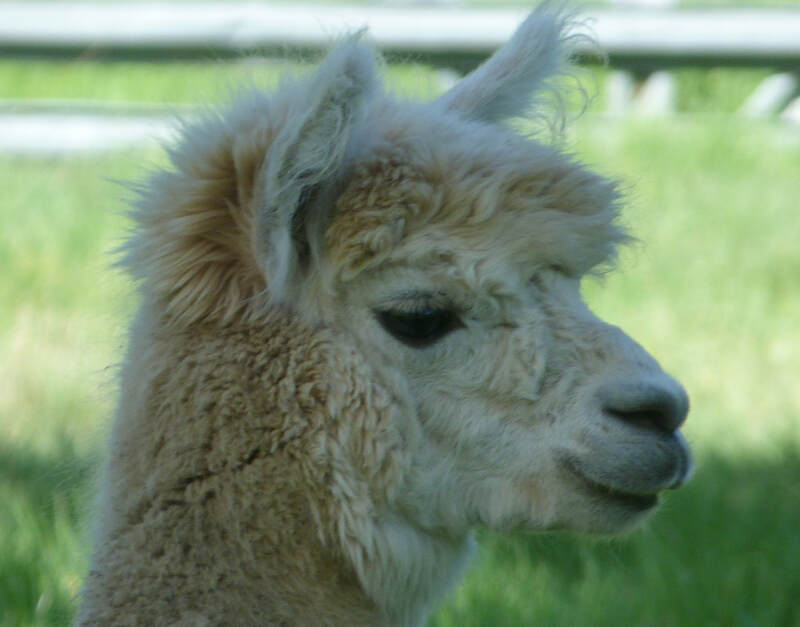 We offer quality animals at competitive pricing, multiple purchase discounts, mentoring and on-going support.